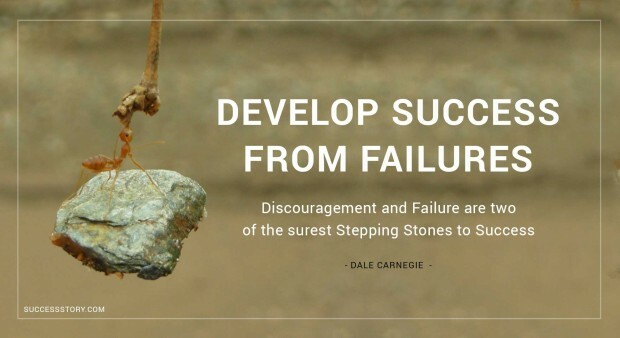 Dale Carnegie was an America lecturer and developer who was eminent for his courses and programs of interpersonal skills, self-improvement, public speaking, corporate training and salesmanship. Carnegie authored the best selling book How To Win Friends and Influence People. His demise never had an impact on the sales of the book and even today it continues to be a tremendously popular book. Carnegie was also extremely popular for his other works namely, Lincoln the Unknown and How to Stop Worrying and Start Living. 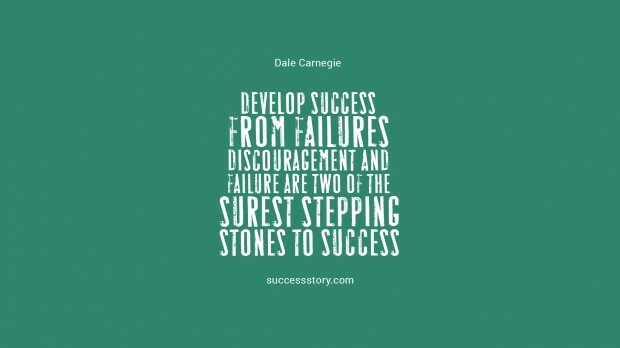 "Develop success from failures. 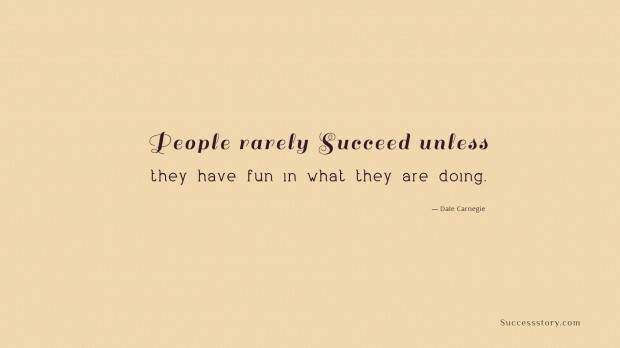 Discouragement and failure are two of the surest stepping stones to success"
"People rarely succeed unless they have fun in what they are doing. "